SAN JOSE - San Jose Sharks (@SanJoseSharks) General Manager Doug Wilson announced today that the club has completed two trades this morning that will bring four NHL Draft selections to San Jose. 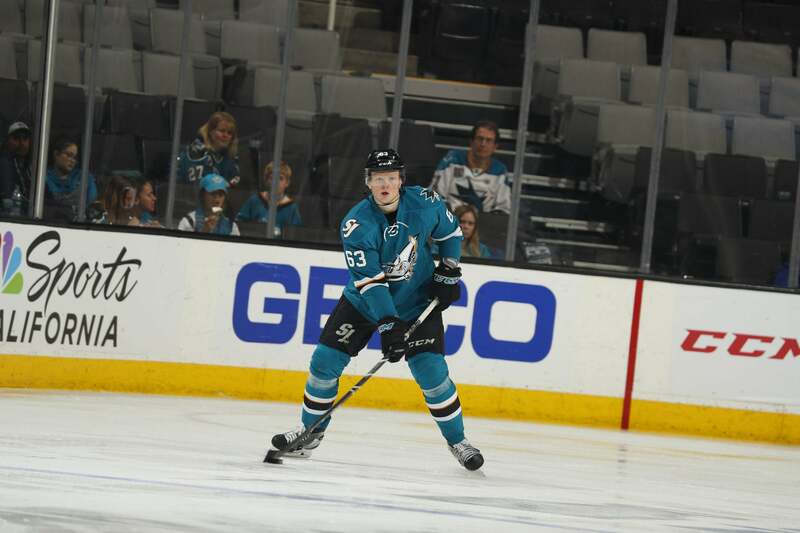 In the first trade, the Sharks have sent F Mikkel Boedker, D Julius Bergman and San Jose's sixth round selection in the 2020 NHL Draft to the Ottawa Senators in exchange for F Mike Hoffman, Ottawa's fifth round selection in the 2020 NHL Draft and D Cody Donaghey. In the second trade, San Jose sent Hoffman and their seventh round selection (207th) in the 2018 NHL Draft to the Florida Panthers in exchange for Florida's second round draft selection in 2019, a fourth round selection (123rd, previously owned by Vegas) in the 2018 NHL Draft and Florida's fifth round selection (139th overall) in the 2018 NHL Draft. "This series of trades has allowed us to accomplish several organizational goals," said Wilson. "We have witnessed some tremendous growth in our younger forwards over the past season and we feel that we have another group of players that are ready to challenge for additional ice time, including Kevin Labanc, Marcus Sorensen, Dylan Gambrell, Max Letunov, Rudolphs Balcers, Antti Suomela, Vincent Praplan and Lukas Radil. These transactions have also allowed us to add to our pool of draft selections, as well as free up a substantial amount of cap space for internal and external player options in the coming months. "I also want thank Mikkel and Julius for their commitment to the Sharks organization. They are both tremendous individuals and we wish them the best in the future."